Principle: of the hens are formed, in each of them all the skippers will meet in match racing, to every victory they will mark the points, at the end of this tournament preliminary (round robin): the first 2 of each hen will continue in the final phase, or the elimination will be direct with each encounter, the winner will be the one who won all his duels. To participate The members of the forum , and the members of the site " challenge virtual" will receive in the first a enrollment form , then a message will be sent on LS shack to have hens complete. 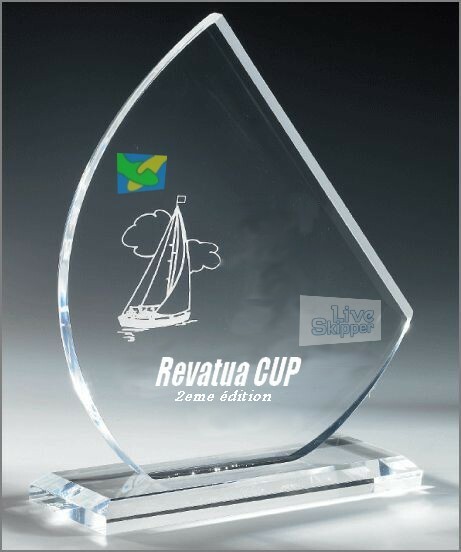 Periods and races taken into account: the cup will take place on all the friday's races LiveSkipper of November 1 to mid-December for the phase of the potholes. Constitution of hens: They will be incorporated in a completely random: it is the date of registration which will determine the order of the skippers and their assignment in a hen .there will be 8 hens with 5 skippers each either 40 skippers. (or 48: 8 of 6) (depending on the number of participants that can be changed). At the end of the phase of met within each hen (round robin) the first two of each hen will be qualified for the final phase to be conducted it at direct elimination .